The accountancy profession is most successful and sustainable with the support of healthy national and regional professional accountancy organizations (PAOs) that have robust, effective relationships with their national and regional stakeholders, including government and regulators. 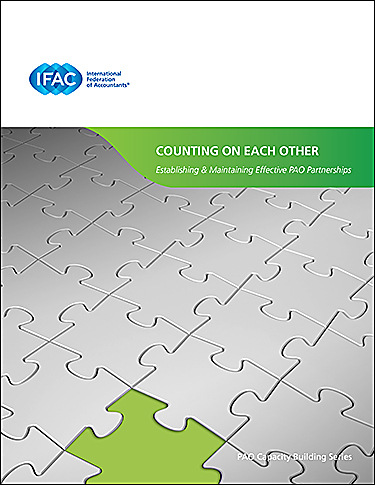 However, many PAOs could benefit from support along the journey to success and sustainability. 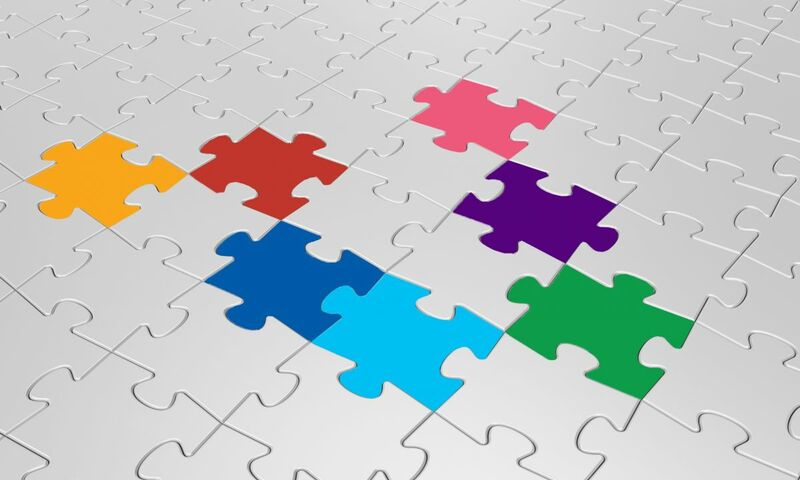 They may have gaps in knowledge that, when filled in, will enable them to cement their role as the cornerstone of the accountancy profession and a contributor to economic growth globally. 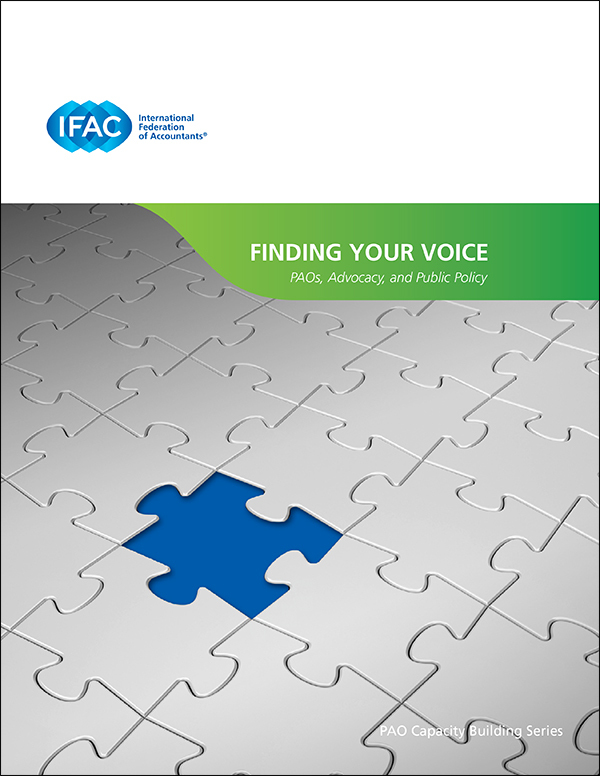 The IFAC PAO Capacity Building Series can help PAOs identify the missing pieces and fit them all together. 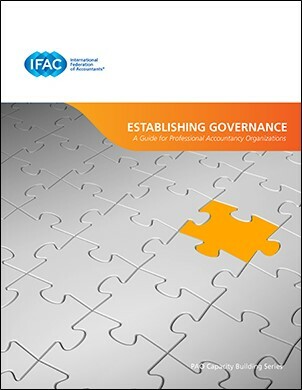 The Series is a collection of original publications and curated resources, from IFAC, the standard-setting boards, and third-party organizations.